Great Web Sites Deserve Great Web Hosting! Your web site needs a great web server to run well, remain secure and to stay online 24 hours a day, 7 days a week and 365 days a year. We have tested dozens of hosting companies over the years and have finally found a solution that fits up to our standards. We have partnered with In Motion Hosting and have our own VPS (virtual private server) on their network. Being private, only sites that we manage are on the server and this allows us to maintain speed and security because we have full control over the server. Most web design and hosting companies place your website on a shared environment with hundreds, even thousands of other websites from all over the world which causes the server to get bogged down and perform poorly or become blacklisted. Our hosting packages come with a full cPanel control panel and our hosted on fast servers running SSD drives. The servers are kept up to date with the latest security patches and offer php7 for added speed and security. 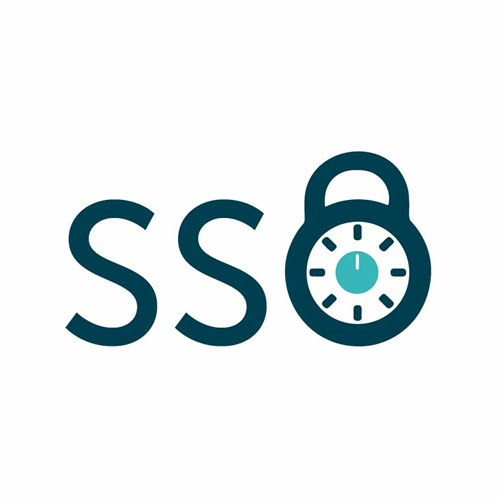 Our packages offer unlimited email accounts, MySQL databases, daily backups, redundant power and network connections and much more. The fully redundant climate controlled data centers on both coasts offer our customers reliability they can count on. Our servers have four Tier 1 ISP providers at all times – that means even if something catastrophic happened (think major natural disaster), there would be multiple backups to keep your data flowing. Once you become a hosting customer, you can access everything you can dream of through a single account management portal which makes it easy to handle everything from managing services, adding a new email account, registering new domains, paying a bill and more. All with a single username and password. 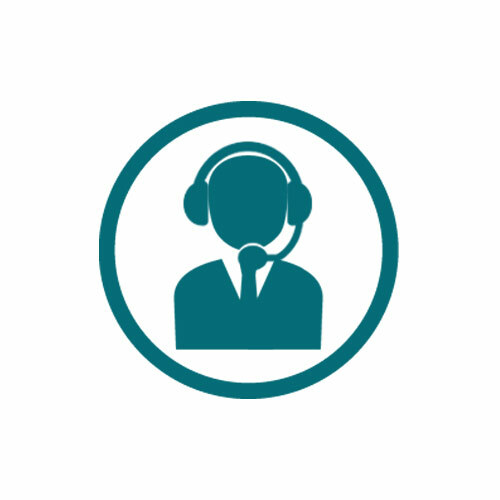 Our outstanding customer support means your will get taken care of quickly and without the run around. Our help desk system makes it easy for you to create a ticket and our response to your questions is super fast. Since we understand the complete life cycle of how everything works, you can rest assured that no problem is too big for us to handle. If you are looking for affordable web hosting that is fast and secure, Pensacola Web Designs Web Hosting is a great choice. Our customers who have switched from other hosts like GoDaddy, BlueHost and HostGator have all commented on how much faster their websites run and how much easier it is to manage. 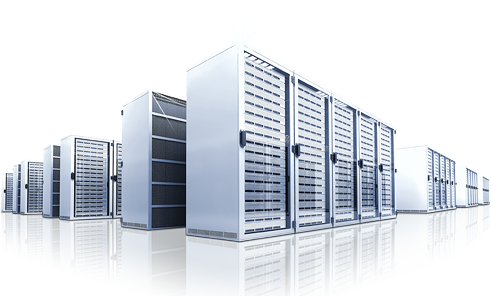 We have our own VPS server so your site is not on a server with 100’s of other sites. Our Server is housed in Category A, PCI compliant data center. N+2 or N+1 power systems with multiple battery and diesel power sources. Additional daily and weekly offsite backups for sites we manage. We also offer dedicated and VPS hosting! While our shared hosting is generally the perfect solution for most clients, sometimes your website needs it’s own, dedicated server or a VPS (virtual private server). This is especially true for high traffic websites, eCommerce websites or those wishing to have peak performance at all times. If you are looking to upgrade your current web hosting, Pensacola Web Designs is here to help. 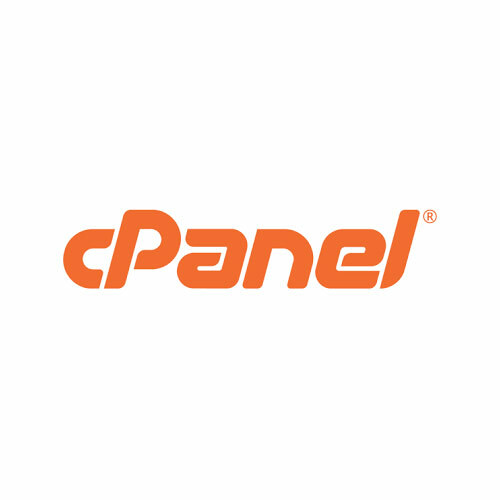 cPanel is your hosting control panel and offers a plethora of tools to help you manage every aspect of your hosting account. While most of our customers don’t get into this area much, the more tech savvy ones will find that there isn’t anything that they can’t do from this sophisticated control panel. From creating email accounts to making full backups, anything is possible. Each hosting account comes complete with a fully functional email server which allows you to create email addresses for your domain. 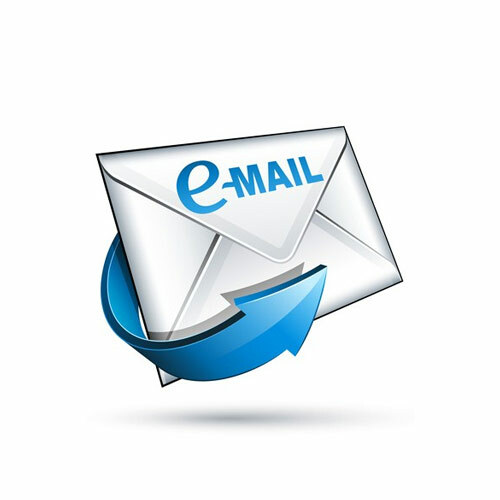 There are several options to connect to your email so you can send and receive email from a computer, smartphone, tablet as well as through the online web mail portal. Our servers are clean from blacklists and SPF records are generated to insure your mail gets delivered and not sent to spam folders. Our Single Sign On system makes it easy to manage every aspect of your account using one username and password. Once logged into your main account, you can access your cPanel hosting panel, manage e-Mail accounts, add and renew SSL Certificates, manage domain names and much more. You can also submit help request through our ticketing system where everything is stored for you to browse for future reference. Our support is second to none. We have over 15 years of experience in not only web design but as server administrators as well so we understand the hardware aspect too. This gives us a unique advantage over others because we know what makes everything work and how to fix it quickly to get your site back up and running.